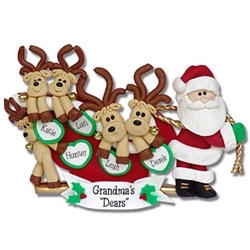 From our Occupational Belly Bears to our popular Family Ornaments, Deb & Co. ornaments have been decorating America’s Christmas Trees for Three Generations. 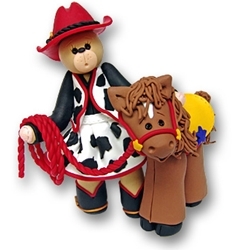 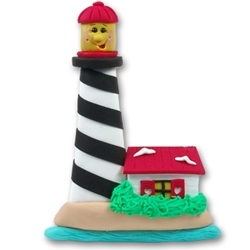 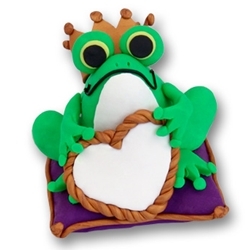 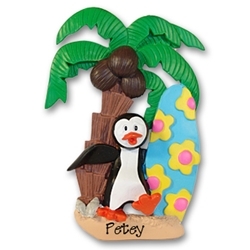 Lovingly designed from polymer clay by debi and hand painted in resin and polyer, they are sure to create memories for years to come... 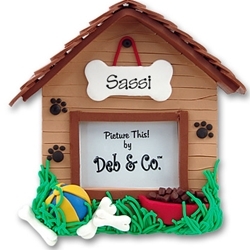 Think of Deb & Co. for your personalized ornament needs. 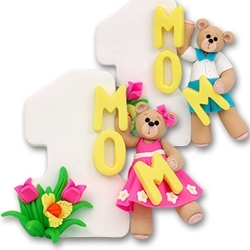 Whether buying for yourself, friends, family or looking to purchase in quantity for your store, we invite you to browse our complete product line of unique personalized gifts. 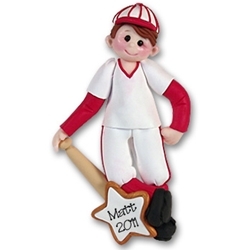 Featuring... Personalized Christmas ornaments for the family, personalized ornaments for the new baby, personalized ornaments for Baby’s First Christmas, the sports enthusiast, hobbies and Deb’s Belly Bears. 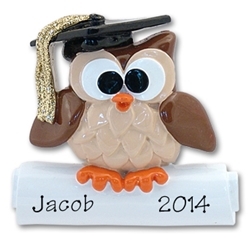 Not to mention personalized wedding ornaments for the whole wedding party. 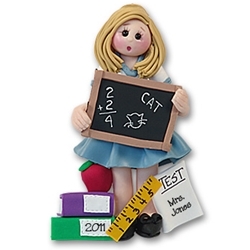 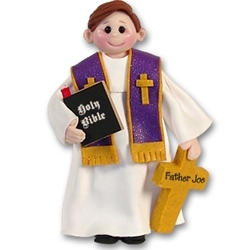 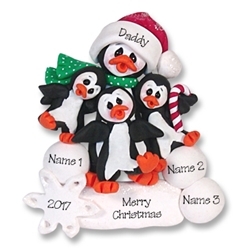 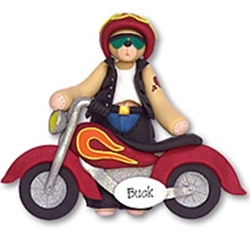 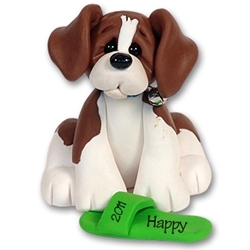 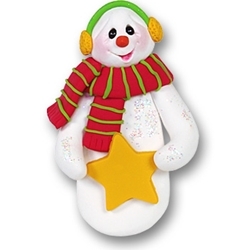 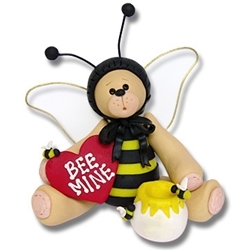 We also offer a full range of seasonal personalized ornaments such as, Easter ornaments, Valentine’s Day ornaments, personalized Mother’s Day ornaments and Halloween ornaments. 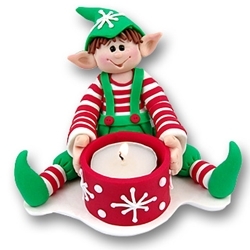 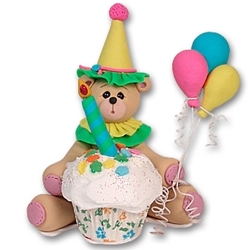 We offer secure online ordering for easy and peace of mind gift selections. 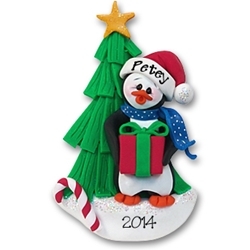 Our personalized Christmas Tree ornaments are great for fundraisers, craft shows, home parties or just some extra cash! 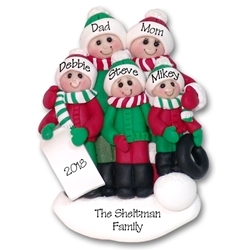 If you are interested in buying our products wholesale, please click here for more wholesale information about our ornaments to personalize.